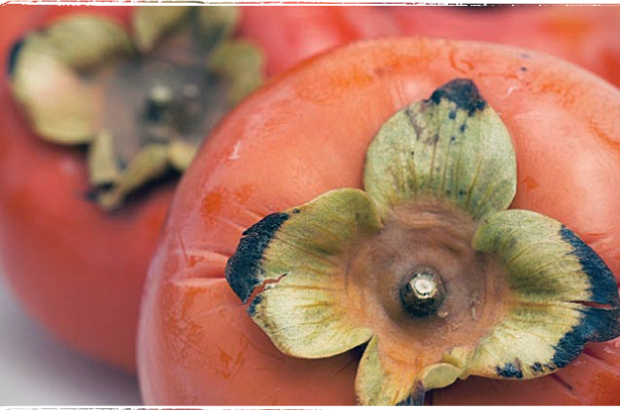 This is a non-astringent Persimmon with a lovely delicate flavour. You can eat skin and all when either crisp or soft. This is unlike the old traditional variety we have in our house garden, which you leave on the window sill until almost rotten-looking, then eat with a spoon and cream. ‘Jiro’ is only available at the Farmers’ Markets.